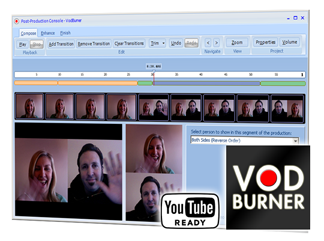 Download - Record Skype Video Calls Free with VodBurner! 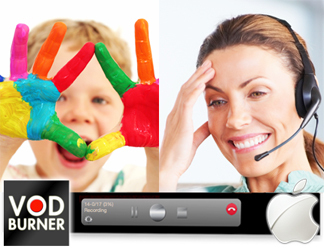 Windows 8 users please note: VodBurner supports Skype for Windows 8 Desktop. (Not the “Metro” App Store Skype for Windows 8 version). Click here to get Skype for Windows 8 Desktop if you don’t have it yet. If you are having issues downloading VodBurner, you can [download#1#nohits] without having to enter your email in the download form above.